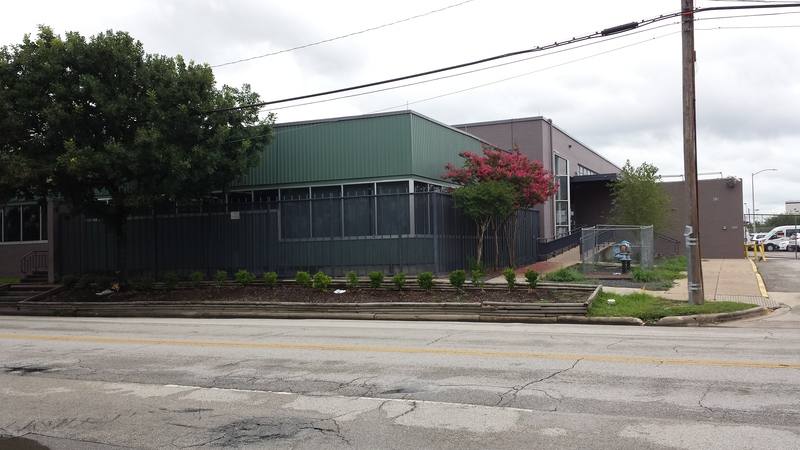 Southwest Key Programs has filed a lawsuit against the City of Houston after a proposed detention center for undocumented immigrant children was blocked from opening. “The city is only interested in the safety, security and well being of children and will continue to enforce all building codes and regulations designed to accomplish that purpose,” Mayor Sylvester Turner responded in a statement. “Southwest Key has repeatedly been asked to submit plans outlining the intended use of the facility to determine the proper occupancy use based on the International Building Code,” Mayor Turner said. Mayor Turner added Southwest Key failed to do that and hopes the company realizes they are not exempt and must follow the rules like everyone else. The City of Houston is waiting for Southwest Key to respond and is reviewing the lawsuit and will respond. The Houston City Council approved the purchase of new ambulances after news reports of the Houston Fire Department’s aging vehicles and breakdowns while responding to emergencies. “Thank you to Mayor Turner and City Council members for approving these much-needed additions to our ambulance fleet,” Houston Fire Chief Sam Pena said. 15 new ambulances were ordered on Thursday, September 13th. They are expected to be delivered within the next 4 months. The Houston Fire Department will use the new ambulances city-wide to respond to emergencies. The new ambulances cost $2,613,400 and include a three-year/36,000 mile warranty for each one. The new HFD ambulances are expected to last 10 years and will replace the old ones. This entry was posted in Asian Community News, Houston Fire Department News, Houston News and tagged Houston City Council, Houston Fire Department to get new ambulances, Southwest Key lawsuit. Bookmark the permalink.